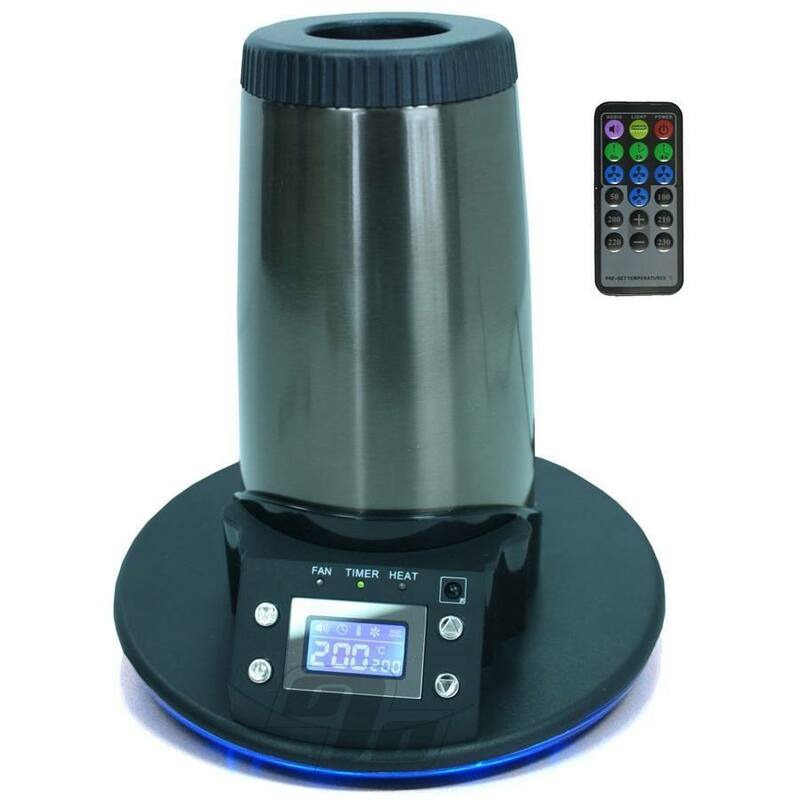 Free Space Case Grinder with every Extreme Q Vaporizer! 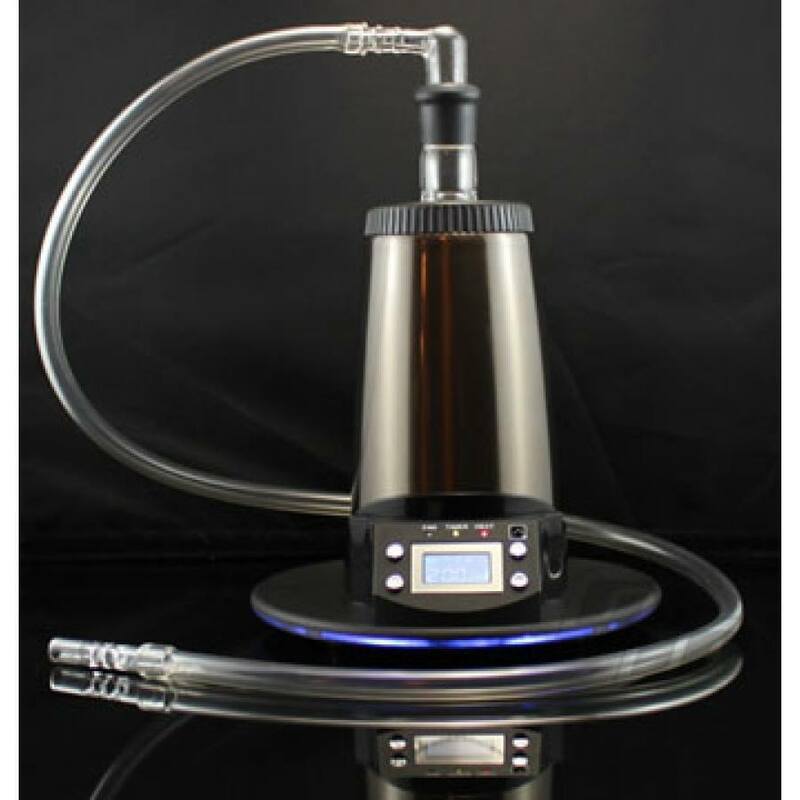 The latest Extreme Vaporizer by Arizer, the Extreme Q vaporizer (v4.0) is a multi-function digital vaporizer with both direct-inhale (w/vapor whip) or balloon style vaporizer (similar to Volcano Vaporizers). 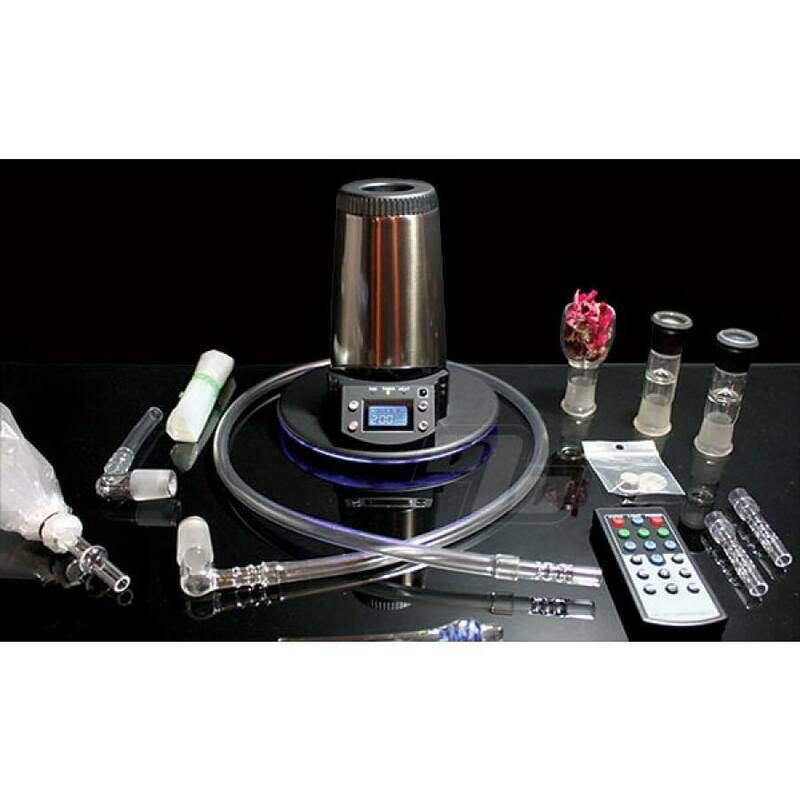 Included are both a 3 foot whip and a balloon system and everything you need to get started vaporizing. The Extreme incorporates a 3-speed fan, which allows you to select your favorite speed. The Extreme vaporizer even includes a remote control from which you can set a sleep timer (no more forgetting it on), dim the LED's and set the temperature from across the room. After you're done it even functions as a potpourri warmer, an essential oil diffuser, or an aromatherapy device when not being used as a vaporizer. This thing is great if you like the effects of vaping. I tried it - I gave it away after a two year trial. Everyone that used it loved it; multi temps, multi speeds, very easy to use. Actually had my friends draw straws to see who go the freebie. Not sure what to say, it's my first box vape so not much to compare to, but I don't imagine it getting much better than this! the bag method rocks!